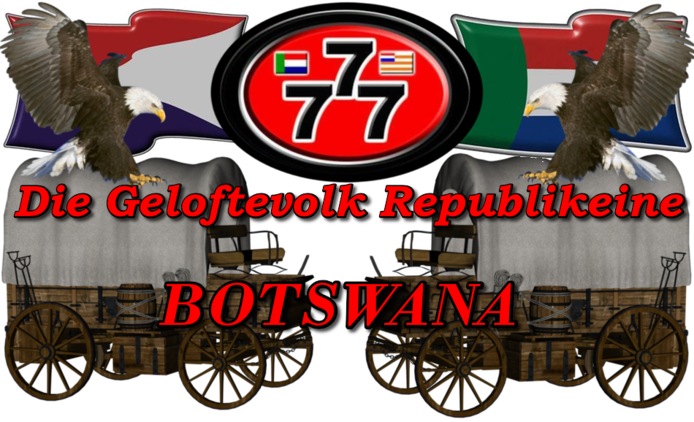 The words and music of the Transvaalse Volkslied are by Catharina F van Rees, and it is dated 1875 - surprisingly it dates to the period before the annexation of 1879, because the emotions seem to blend well with those of the victorious rebels of 1881. Possibly, this date accounts for the song's non-avoidance of the word Transvaal, which was the name of the state so strongly rejected in the uprising of 1880-81. The arrangement is by G G Cillie. En toch zo lang geknecht? En tog so lank verkneg, And yet so long oppressed? 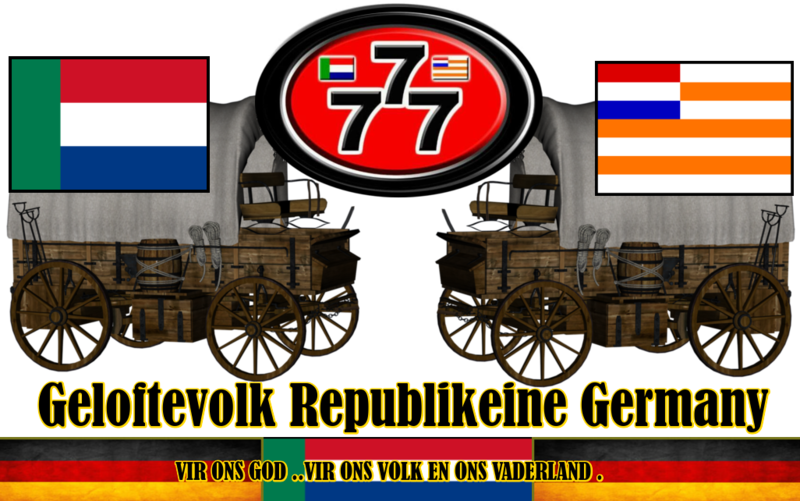 Voor vrijheid en voor recht Vir Vryheid en vir reg For freedom and for justice. Dat vrije volk zijn wij! 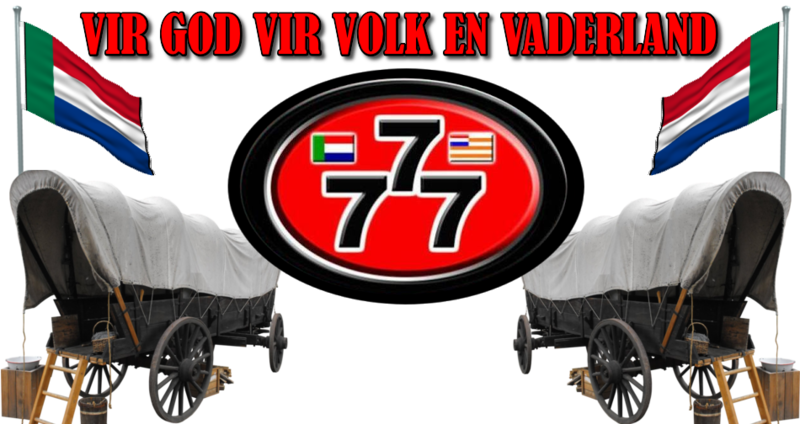 'n Vrye volk is ons! We are the free nation! Dat vrije, vrije volk zijn wij! 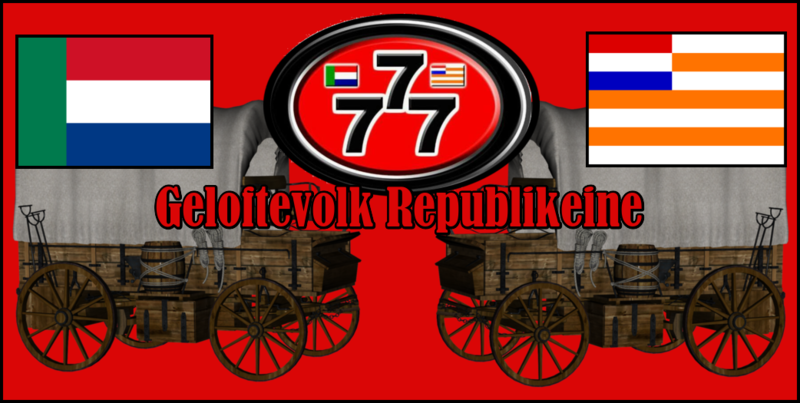 'n Vrye, Vrye volk is ons! We are the free, free nation! En kwistig stelt ten toon? En kwistig stel ten toon And displays them luxuriantly? Transvalers! laat ons feestlied schallen Transvalers! 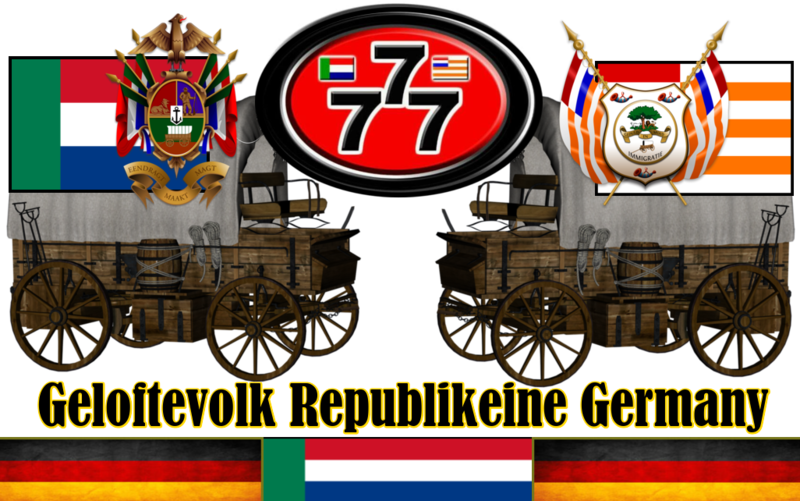 Laat ons feeslied galm Transvaalers, let's ring out our anthem! Daar is ons vaderland! Daar is ons vaderland! There is our native land! Dat is, dat is ons vaderland! Dit is, Dit is ons vaderland! That is, that is our native land! Weleerd verklaard voor vrij? Weleer verklaar as vry Once declared free? Zij lof voor d'eigen Staat! Sy lof vir eie staat Praise Him for our own state! Looft onze God! looft onze God! Loof onse God! loof onse God! Praise our God! Praise our God! Looft onze God voor land en Staat! 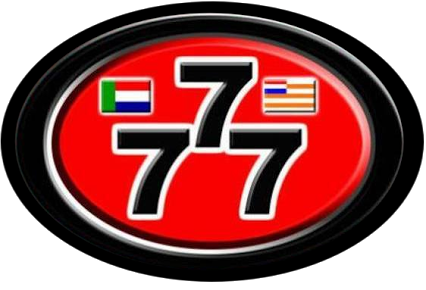 Loof onse God vir land en staat! Praise our God for land and state! 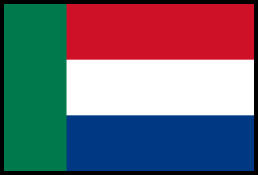 Die Stem van Suid-Afrika (English: The Call of South Africa) was the national anthem of South Africa from 1957 to 1994,and shared national anthem status with Nkosi Sikelel' iAfrika until 1997, when a new hybrid anthem was adopted.It was also the anthem for South-West Africa (modern Namibia) under South African mandate until 1990. In May 1918, C.J. Langenhoven wrote an Afrikaans poem called Die Stem, for which music was composed by the Reverend Marthinus Lourens de Villiers in 1921.It was widely used by the South African Broadcasting Corporation in the 1920s, which played it at the close of daily broadcasts, along with God Save the King. It was sung publicly for the first time on 31 May 1928. It was not translated into English until 1952, while God Save the Queen did not cease to have official status until 1957. The poem originally had only three verses, but the government asked the author to add a fourth verse with a religious theme. 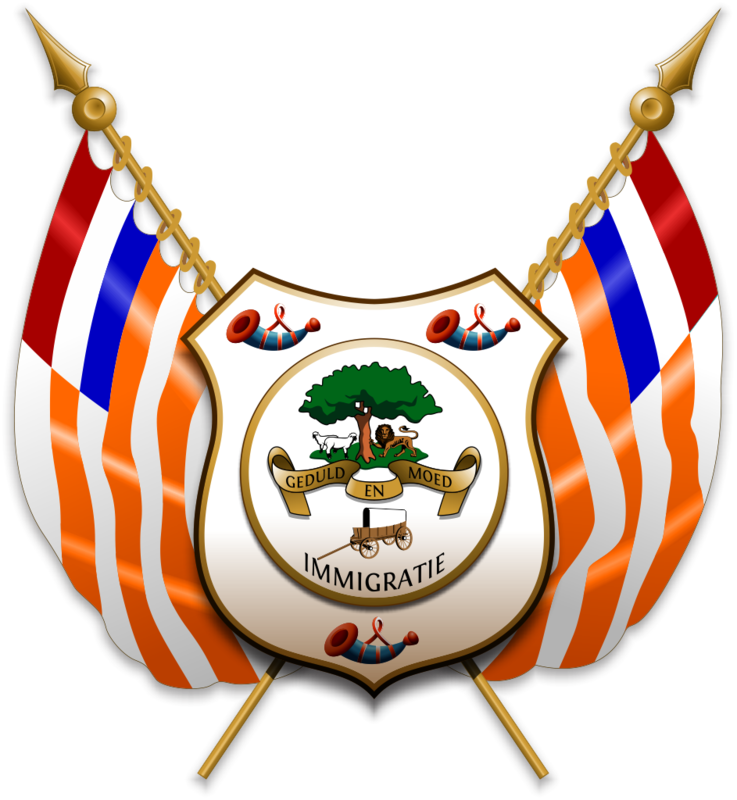 The anthem speaks throughout of commitment to the Vaderland (father land) and to God. However, the anthem was generally disliked by black South Africans, who saw it as triumphalist and associated it with the apartheid regime where one verse shows dedication to Afrikaners. As the dismantling of apartheid began in the early 1990s, South African teams were readmitted to international sporting events, which presented a problem as to the choice of national identity South Africa had to present. Agreements were made with the African National Congress that Die Stem would not be sung at rugby matches, but at a rugby union test match against New Zealand in 1992, an instrumental version of it was played, and the crowd sang along, instead of the agreed moment of silence for peace and democracy in South Africa. At the 1992 Summer Olympics in Barcelona that year, Schiller's Ode to Joy, as set to Beethoven's music, was used instead, along with a neutral Olympic flag. The practice of singing two different anthems had been a cumbersome arrangement during the transitional phase of the new South African era. 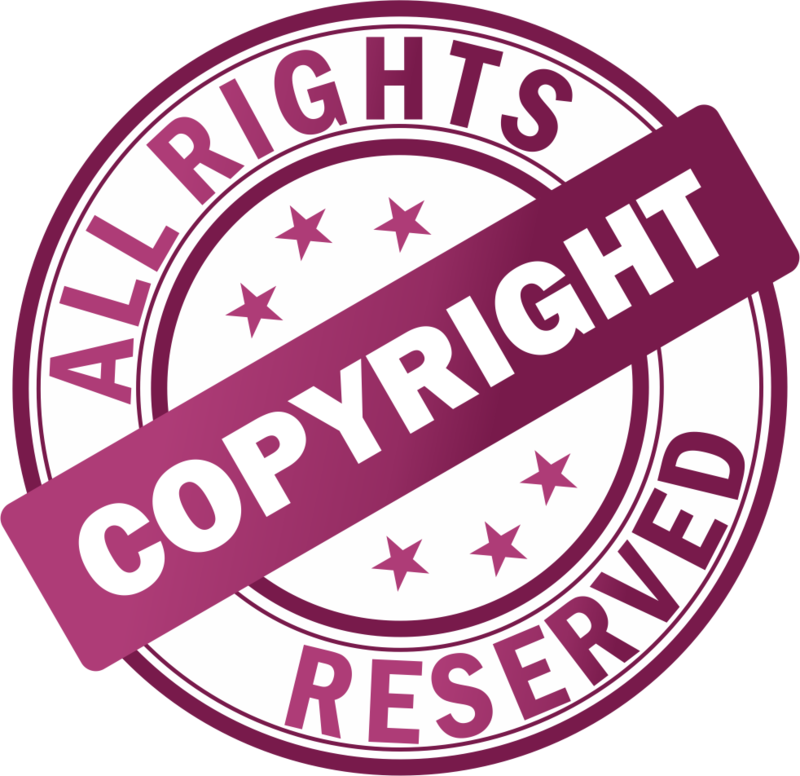 In 1997, following the adoption of a new constitution, a new hybrid anthem was introduced, which combined Nkosi Sikelel' iAfrika and Die Stem. Only the first verse of the Stem was sung at schools and ceremonies in both official languages prior 1994. Trek geen ander trou ons af. And no bond that can enslave. No other loyalty can sway us. by die kluit-klap op die kis. Or when those we love do depart, At the stonefall on the coffin. Weet jy waar jou kinders is. And dost take us to thy heart You know where your children are. Skenk ook ons die krag, o Here! Strengthen then, O Lord, their children Give to us also the strength, o Lord! Om te handhaaf en te hou. To defend, to love, to hold- To sustain and to preserve. Teen die hele wêreld vry. And before the whole world free. Against the whole world free. Sal dit wel wees, God regeer. In Thy way to do Thy will. It will be well, God reigns. 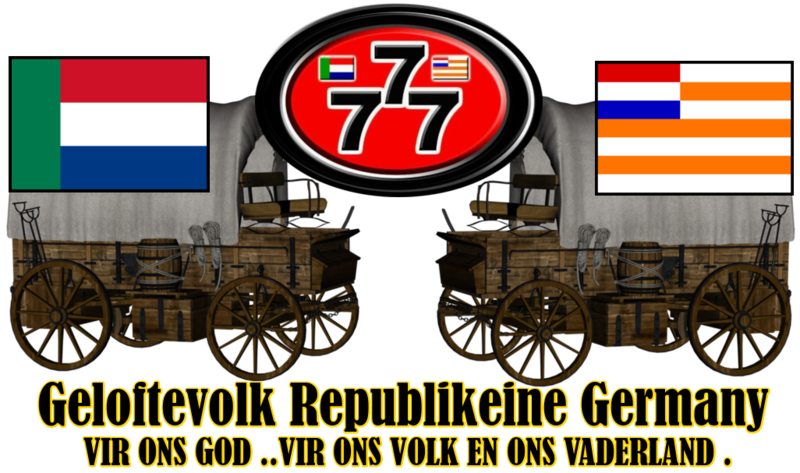 The national anthem of the Orange Free State (Afrikaans: Vrystaatse Volkslied, Dutch: Volkslied van de Oranje Vrijstaat) was used from 1854 until 1902 as the national anthem of the Orange Free State. and our own existence as a people. on our President, o Lord! the People, the President, the Council! the Free State and its citizens. for many ages to come!